It’s not the known that interests us, it’s the unknown, which arouses our curiosity. Tales revolving around ghosts and spirits have always captured our imagination, and caused us many a sleepless nights. 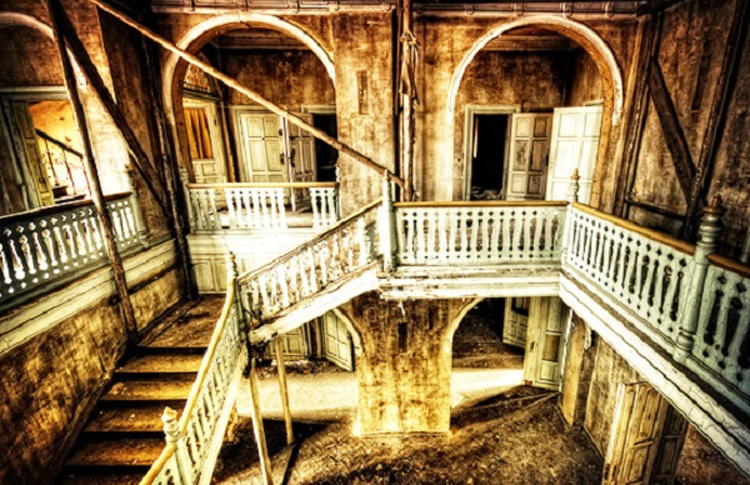 The supernatural has always intrigued and frightened us, causing us to venture into places believed to be inhabited with evil spirits. India, with its enormous forts, abandoned villages and a long history with several dark episodes, is rife with haunted tales and stories, many of which have been passed down for generations. If you possess a strong heart and are of the adventurous type, pay a visit to the most haunted places in India. 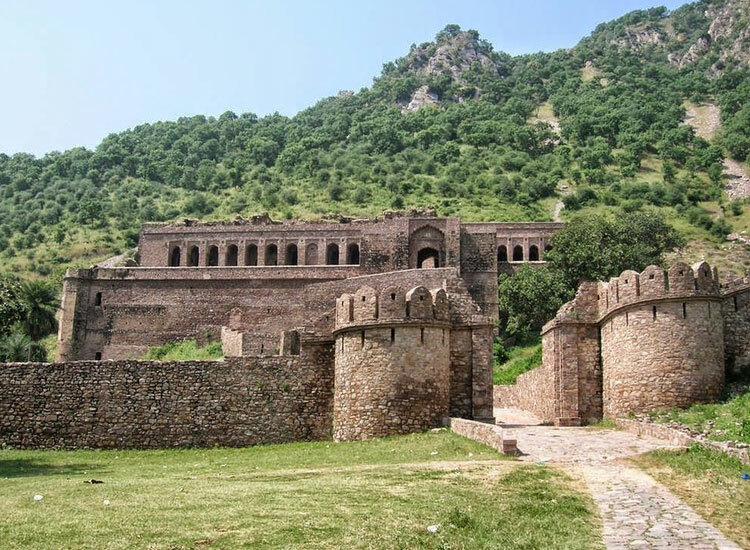 Perhaps, no other place in India shares such a reputation for being haunted like the Bhangarh Fort in Rajasthan. In fact, the authorities bar visitors from entering this place after sunset. However, despite its haunted status, it’s still promoted as a tourist destination. There is a famous legend associated with its fort, that of a magician and a princess. This place has also been featured in a TV show. One can experience the essence of Rajasthan in its villages. 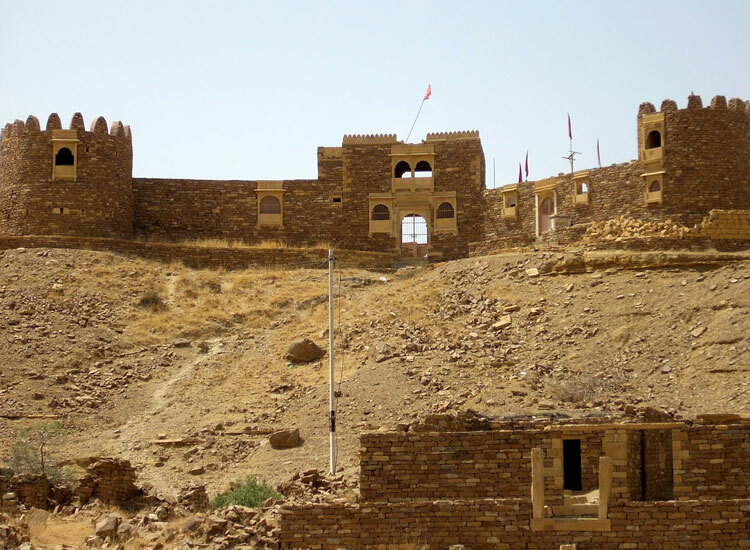 However, the village of Kuldhara, abandoned since the 1800’s, is believed to carry the curse of the villagers who suddenly vanished one night without any trace. The village, most of which lies in ruins now, was established by the Paliwal Brahmins. The popular legend goes that in 1825, all the inhabitants of Kuldhara and the neighboring villages vanished without a trace. No one ever found out why. Popular Fairs & Festivals Of Rajasthan. 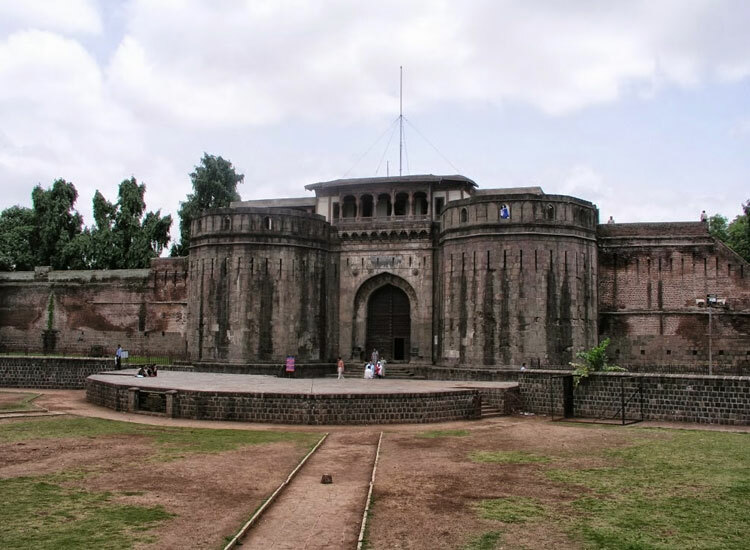 Most haunted places in Pune are The Shaniwarwada Fort is marked by its architectural brilliance. However, it has earned a reputation for being inhabited by several spirits. On a full moon night, this place experiences supernatural activity at its peak. It’s believed that the spirit of a young price, who was brutally murdered here, haunts the entire fort. Some locals also camp on the camp grounds to hear the boy scream. It’s preferable to visit the fort during the day hours, as it’s largely deserted at night. 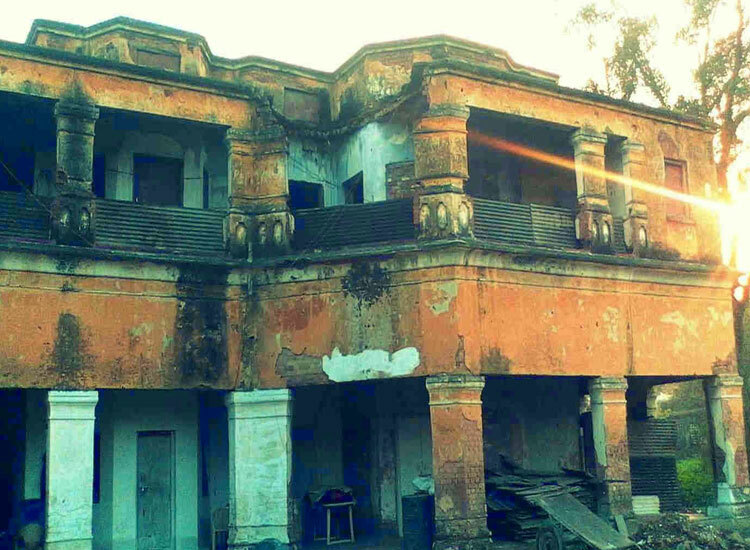 Another of the haunted places in India which you can visit with India holiday packages is GP Block in Meerut. Although it’s a popular zone, people have witnessed strange sightings here repeatedly. One of them is the sight of four men sitting together enjoying alcohol. Another sight popularly seen is that of a young girl coming out of the house wearing a red dress. Is it true or false? Well, we will let you decide that! Any cultural tour to India is incomplete without visiting Gujarat. 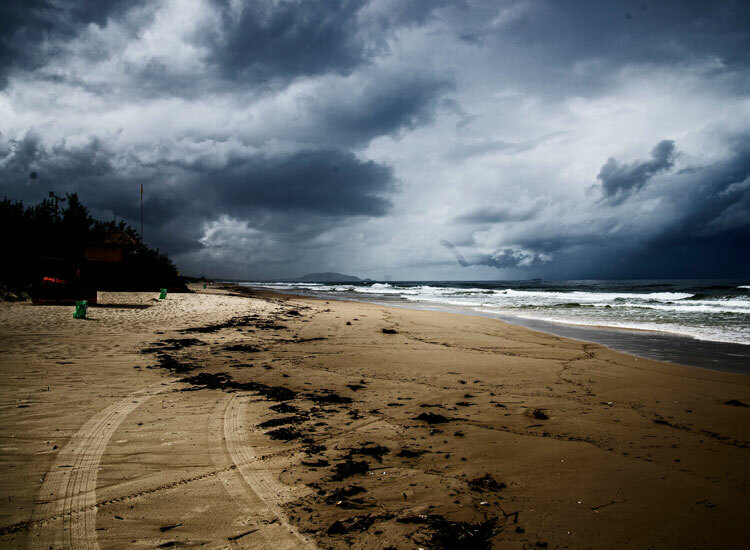 However, to add a dash of mysticism and thrill, visit the Dumas Beach in Surat. Situated along the Arabian Sea, it lures visitors by its black sand and strange activities. If you aren’t weak of the heart, try taking a stroll on the beach at midnight. Voices have been heard which warn you from crossing a certain line. People have been known to disappear mysteriously here. It’s believed that this place was a Hindu burial ground, and therefore several spirits still linger about, especially during midnight. 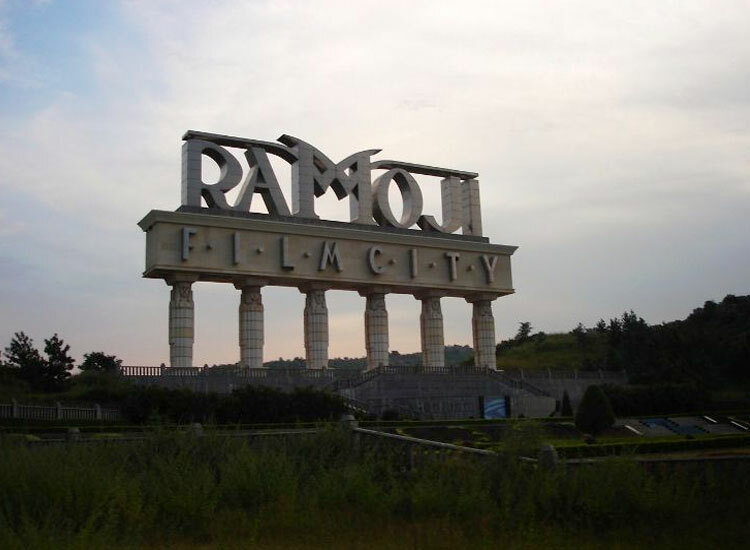 Of course, Ramoji Film City is famous for being the largest film city in the country. However, it has also earned a reputation for being a center of paranormal activities. Some of the witnesses report the occurrence of strange events here, like the lights falling off repeatedly, women facing serious injuries and strange marks being left on the mirrors. For some unexplained reason, the females here are targeted more than the males. Hyderabad A Visit To The City With Numerous Historical Landmarks. Come, “Fall” in Love with these Waterfalls around Hyderabad. 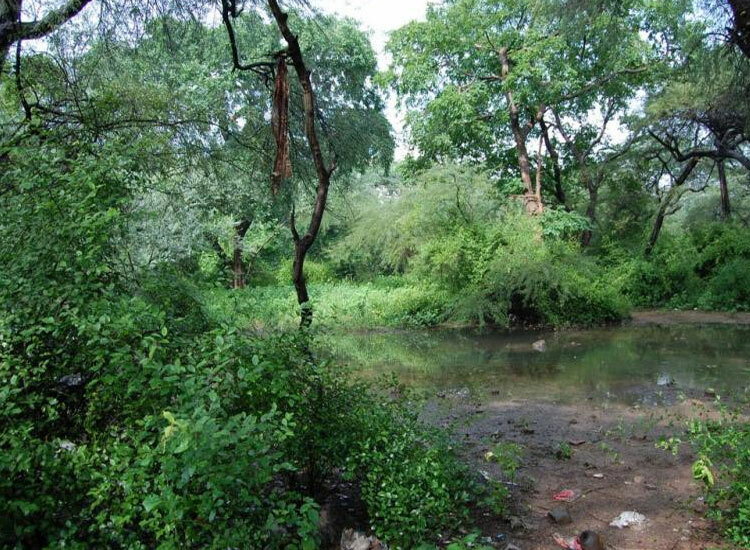 Sanjay Van is a sprawling city forest area which extends to almost 10 km. However, it’s often in the news for reasons other than its natural beauty. 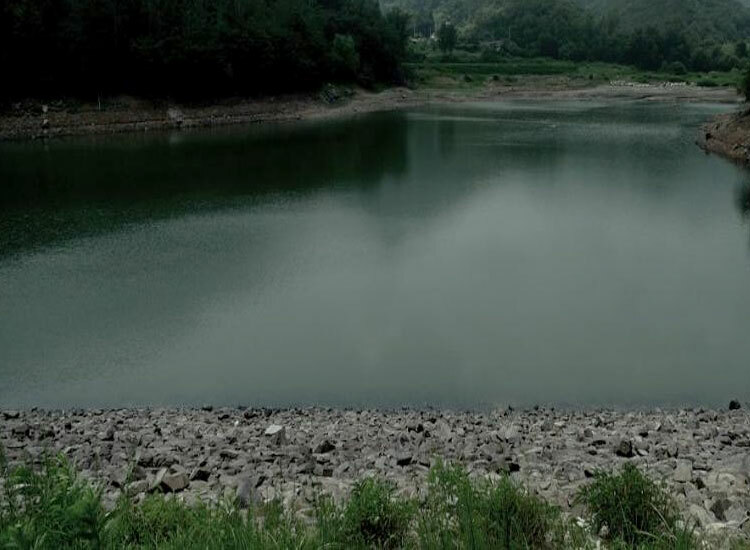 There have been incidents of people witnessing a lady dressed in a white saree who appears and disappears mysteriously near the cremation ground near this area. Its better to avoid this place after dark. However, if you are the adventurous type, find out if all the tales surrounding it are true. Delhi: the capital city of the land of diversity. Himalayan Retreats near Delhi for Weekend Getaways. 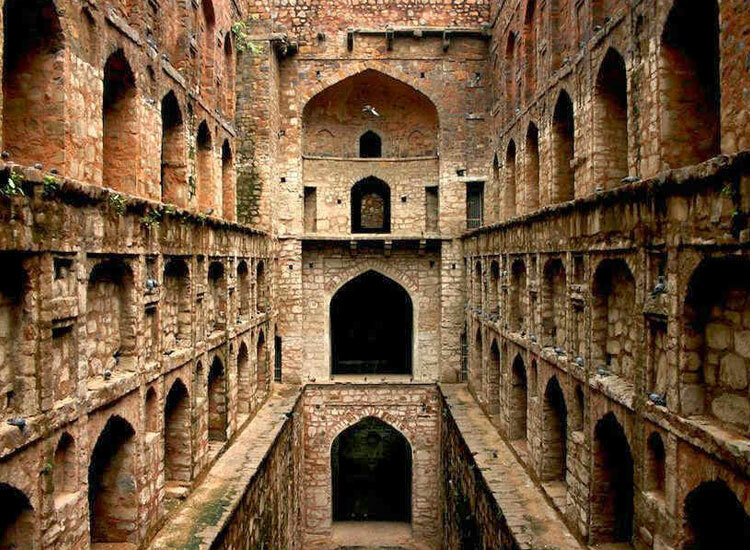 Agrasen ki Baoli is an ancient step well situated right in the heart of Central Delhi. It possesses a unique kind of architecture and is under the protection of the ASI. People who visit this place experience a strange feeling of being followed continuously. The intensity only increased when they walked faster. Is it true? Well, visit it to find out! Delhi Places of must visit on your trip to the city. Amazing things to do in Delhi. The varied charms of Mumbai can be experienced with Mumbai tour packages. 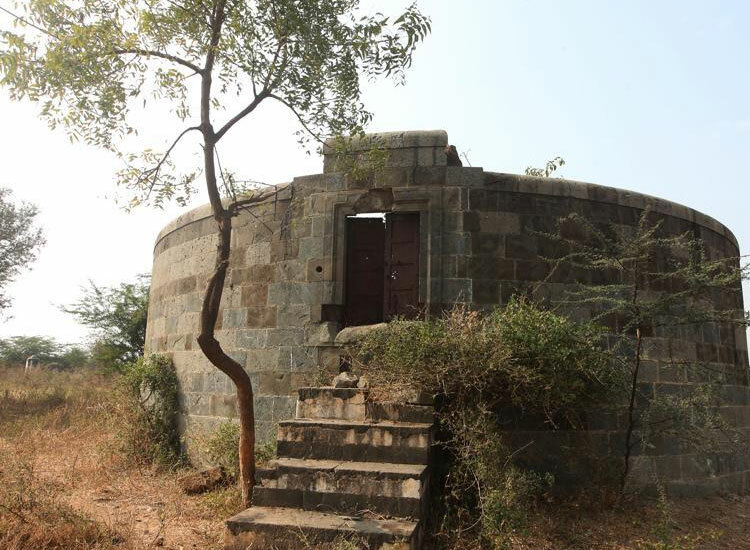 Towers of Silence is a Parsi cemetery located in close proximity to the Malabar Hills. Parsi tradition dictates them to place the bodies of the dead on the roof top of a tower to be fed by the vultures. It’s believed that the supernatural occurrences in the Grand Paradi Towers emanate from this cemetery. 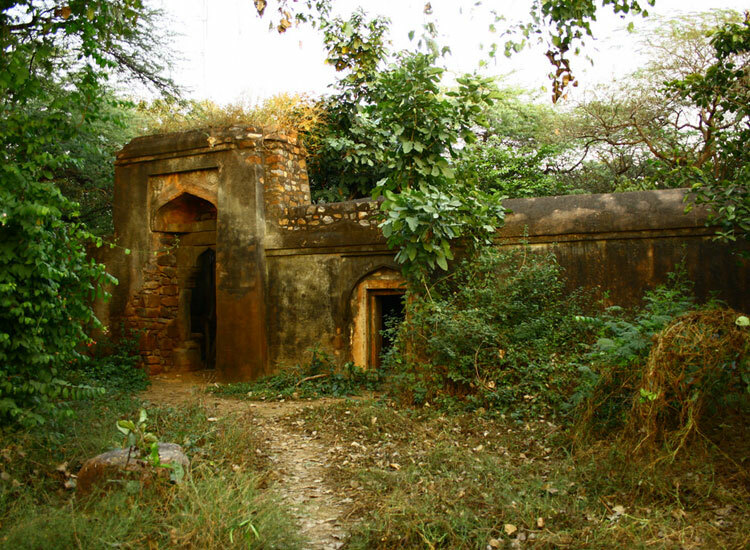 Malcha Mahal, also known as Wilayat Mahal, is a Tughlak era hunting lodge in the Chanakyapuri area of New Delhi. 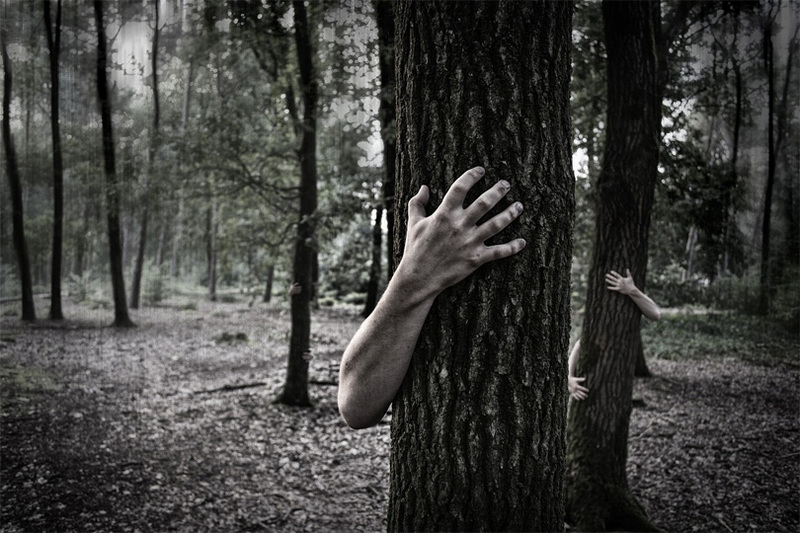 Surrounded by dense forest, this place has a history of death and anguish. There are several accounts of people visiting this place but never making it back. Indeed, its history is a tale of misfortune. However, visitors usually keep a safe distance from this place as its owners have the right to shoot anybody they deem to be a threat to their property. Delhi in a Day: The Top Things to Do in India’s Capital. Looking to spend a fun-filled week in Goa that involves a bit of adventure too? 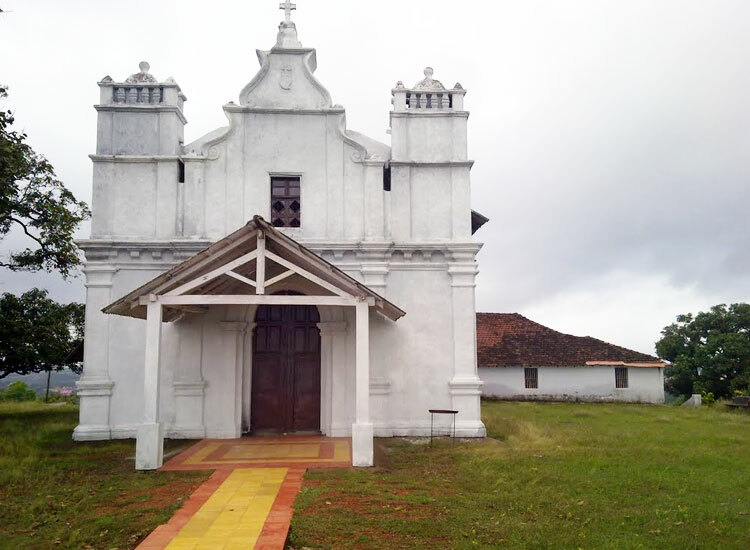 Visit the Three Kings Church in Goa which has earned a reputation for being a center of supernatural activities. 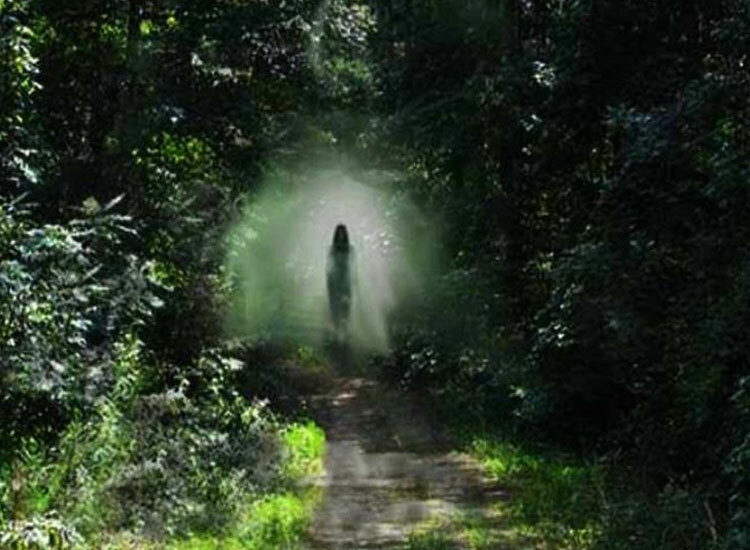 The locals claimed to have experienced certain supernatural occurrences, as did the GRIP team of Indian Paranormal Society. It’s believed that the spirits of three kings who killed each other after a dispute over the property of the church roam freely here. A trip of a lifetime partying in the sands of South Goa. 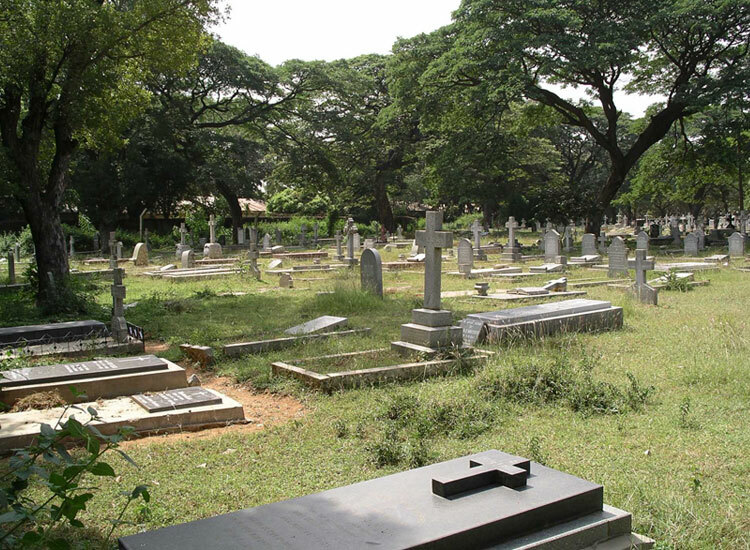 Kalpalli Cemetery, also known as St. John’s Cemetery, is located on the Old Madras Road and is scary enough to make your hair stand on end. Curious onlookers and passerby have often reported a human like figure wandering about in the premises. To assess the veracity of the claims, try taking a stroll in the cemetery in the dark. Bangalore – More Than Just The Tech Centre Of India. Exploring the attractions of Bangalore on a low budget. 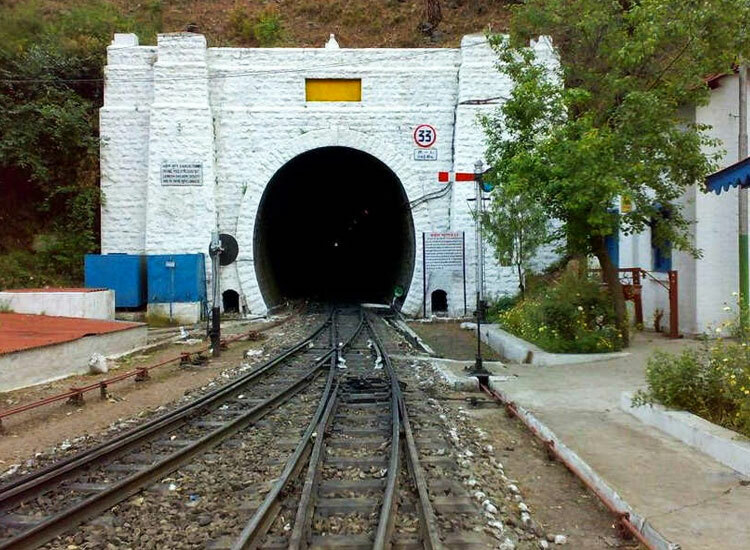 The longest stretch on the Shimla-Kalka railway station is Tunnel number 33. It has a fascinating history behind it. It’s said that Captain Barog, the British engineer entrusted with the task of its construction, failed to complete the job. Driven by despair and depression, he shot himself in the tunnel. Locals have reported the existence of a “friendly ghost” inside the tunnel. On your next tour to Shimla, this is a place worth checking out. Shimla: A place with many faces. Anyone in Mahim will be acquainted with the D’Souza Chawl, which has acquired the status of being the most haunted place in Mumbai. It’s believed that here, a woman fell in the well and met her death while crying for help in the well. People who live here have often reported a woman lurking around the well and the area. The area around Delhi cantonment is extremely beautiful and is noted for its greenery and cleanliness. However, it holds a reputation for being a haunted place, particularly after midnight. People have reported the existence of a woman in a white saree, often asking for a lift. When denied, she chases the vehicle and walks alongside it at the same speed. Bollywood Films that were Shot at Various Locations in Delhi. Khooni Nadi, is a stretch of water body located in the Rohini area of New Delhi. Nothing unusual about that, except for the fact that it gulps down everyone and everything that claims to go inside its waters. You may have heard of the Bermuda Triangle, but this one comes as a surprise, doesn’t it? Exciting Spots of Delhi Worth Visiting!.